Shopping for a new family-friendly, high-tech SUV near Cherry Hill? You’ll want to check out both the 2019 Acura RDX and the 2019 Audi Q5. Each SUV offers plenty of features and capability, only one can be your next vehicle purchase. Compare the Acura RDX vs. Audi Q5 to see which SUV it should be. 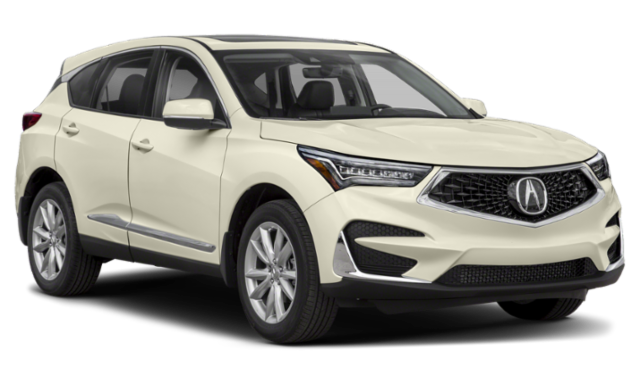 2019 Acura RDX: The RDX starts at $37,300 MSRP* and features a standard 2.0L turbocharged 4-cylinder engine that delivers 272 hp and 280 lb-ft of torque. It offers standard front-wheel drive or available all-wheel drive. 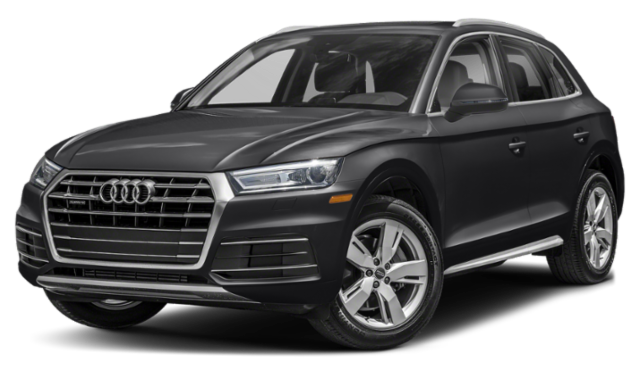 2019 Audi Q5: The Q5 starts at $42,950 MSRP and runs a standard 2.0L turbocharged 4-cylinder engine that delivers 248 hp and 273 lb-ft of torque. It only offers all-wheel drive. Ultimately, though, the Acura RDX offers more when you want to upgrade for a more affordable price when you compare the RDX vs Q5 safety features. Now that we’ve compared RDX vs. Q5, you can see that the Acura SUV is the more affordable option, but it also delivers more power, options, and interior and safety features. To learn more about what the RDX can offer your family, contact us online, or bring the whole gang along to test drive the RDX around Turnersville. You may also want to compare the RDX vs. Toyota Highlander.